While reaching legitimate homeowner status might be enough for some, owning a piece of Ormond Beach FL real estate can double your happiness level. Several scientific studies support the claim that living by the beach can genuinely prolong your life, calm your nerves, and boost your spirits. 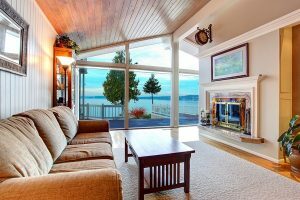 If you were to conduct a survey among homebuyers on where their dream home would be located, there’s a high probability a majority of them would say a waterfront house over any other choices. Some might consider one of the homes for sale in Ormond Beach FL. Everyone deserves to feel safe and secure in their neighborhood, but it’s not always feasible to install a high-tech security system on your new property. 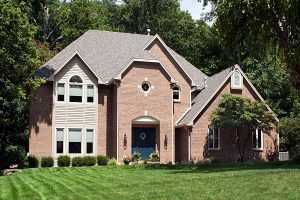 Instead, you should be looking at the built-in features of Port Orange homes for sale to determine which ones are suitable for your family.